Dates: Runs until 18 March 2018. Admission: From $55. Get your tickets here. 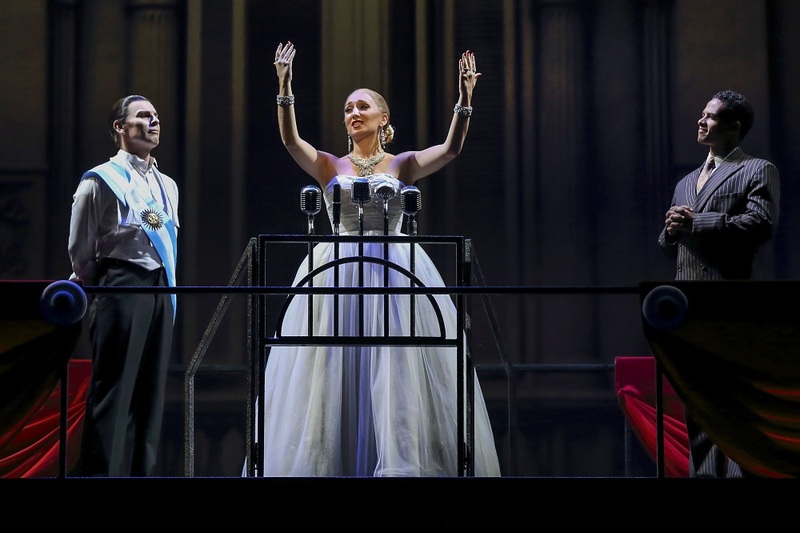 The original Broadway musical EVITA, which makes its Asian tour debut in Singapore, is set to charm audiences with hit songs like Don’t Cry For Me Argentina and You Must Love Me. The musical chronicles the story of Argentina’s most famous First Lady Eva Perón, and her rise to wealth, power and fame against all odds. The musical is directed by Broadway director Harold Prince and features original music by Tim Rice and Andrew Lloyd Webber. The Japanese Film Festival is a showcase of 16 handpicked films, ranging from from black-and-white classics to anime adaptions. Award-winning film director Shinobu Yaguchi will also be at the festival for the exclusive premiere of his feature film, Survival Family. FYI – all movie screenings at the festival are on a free seating basis, so head down early if you want to score a good seat. Admission: From $16.80. Get your tickets here. Fancy a little fun with floats? Art-Zoo Inflatable Park is the largest inflatable playground in Singapore, with dozens of colourful floats occupying over 100,000 square feet of space at The Float @ Marina Bay. 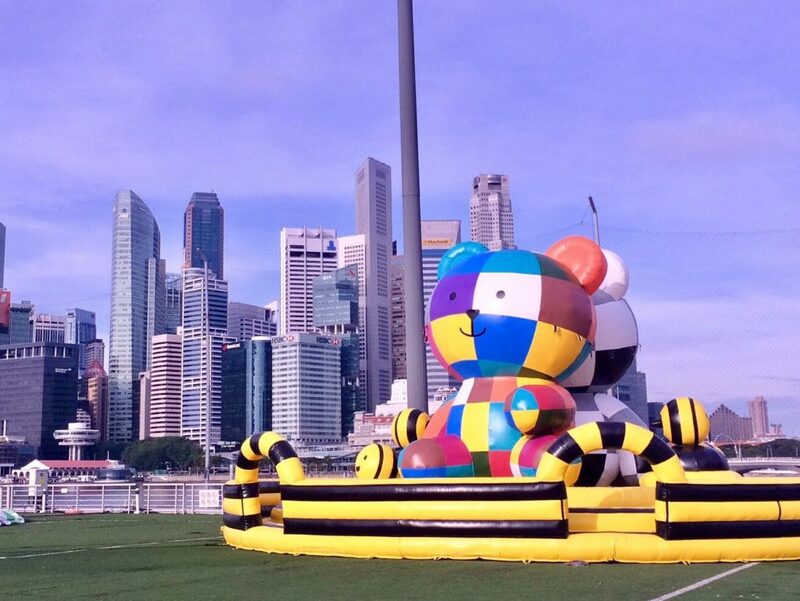 The inflatable park, which was first launched as part of the i Light Marina Bay Festival last year, features large-scale creative installations designed around the concept of alphabets and animals. Admission: $30 (Regular); $200 (VIP). Get your tickets here. Singapore seems to have some sort of food festival every other month, but hey, who’s complaining? 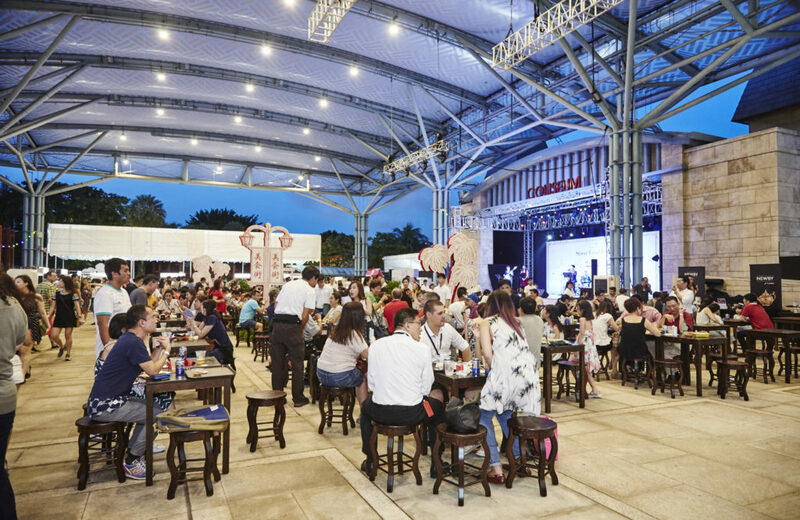 The MICHELIN Guide Street Food Festival 2018 returns to Resorts World Sentosa at the end of the month, with a multi-cultural showcase of the best MICHELIN food picks in Singapore. Get your unagi fix with Man Man Unagi (yes, that unagi place in Keong Saik that attracts snaking lines every day of the week), score some satay at 68 CMY Satay or get a little fancy with Joël Robuchon Restaurant – just remember to wear something comfortable for all that feasting you’ll be doing. Might we suggest a pair of elastic-waist pants? 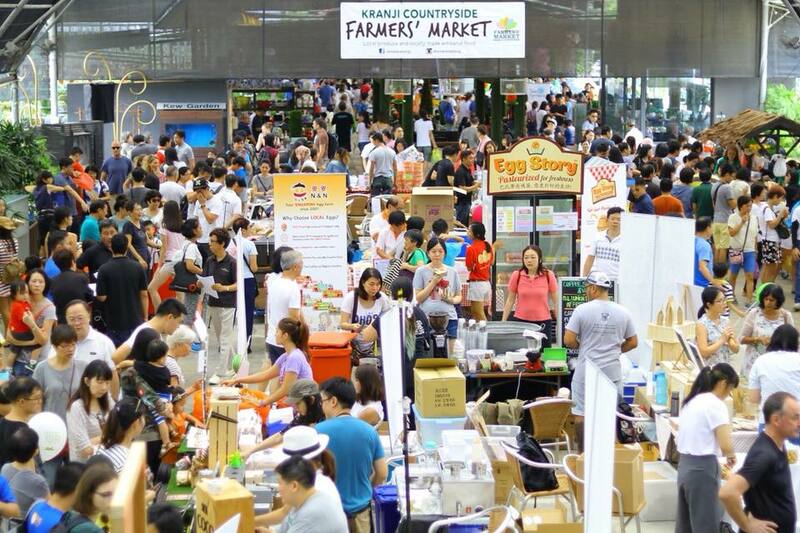 The Kranji Countryside Farmers’ Market is the first market in Singapore to bring together over 50 local farmers and artisans, for a 2-day affair which includes community workshops, family activities and of course, plenty of fresh produce. The market, which is a quarterly event organised by the Kranji Countryside Association, is in its 12th edition this year.